Look through your scraps or choose a color palette that coordinates with your home. 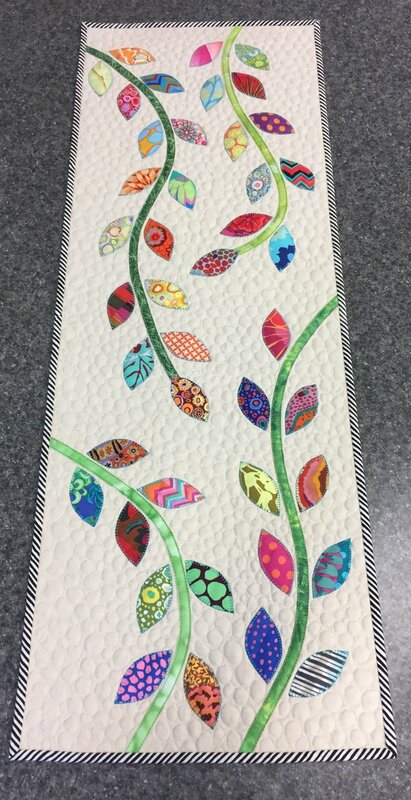 This project will give you the opportunity to practice machine applique and make your own bias tape. In the second class we will quilt the layers and sew on the binding.